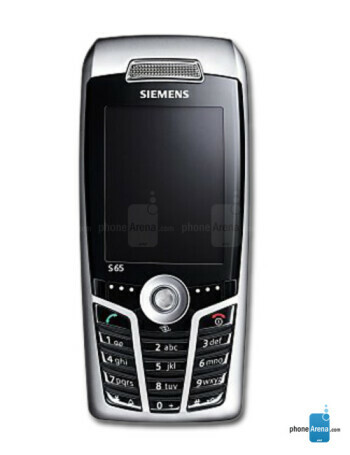 S66 / S65 business class mobile phone could be only described as stylish phone with premium technology. 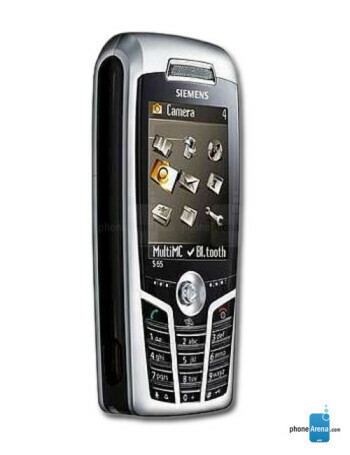 It is also the first Siemens mobile phone with an integrated 1.3 mega pixel digital camera. Additional features are e-mail, Java and bluetooth.